Stop by Elevate Lounge for a signature cocktail. Denver is a city that offers so much for its visitors to do; it's sometimes hard to know where to start. That's why our local Navigator Emmanuel is an invaluable guide to the very best this vibrant city has to offer. Whether it's the envied array of shopping destinations, top-level professional sports, or just the buzzing nightlife of one of America's most exciting towns, our Stapleton location means you're never far from what you desire. And the hotel is an attraction in itself, with its classic, sophisticated architecture, modern décor and stunning views across the Rocky Mountains. Why not take in a delicious cocktail at our famous Elevate Lounge before (or even after) painting the town red. Light, dark, bitter or hoppy, the home-brewed beer at this inconspicuously-located pub is sure to please every palate and personality. Breathing new life into the historic Denver Fire Station No 26, this brewery of the same name features an array of beers on tap. 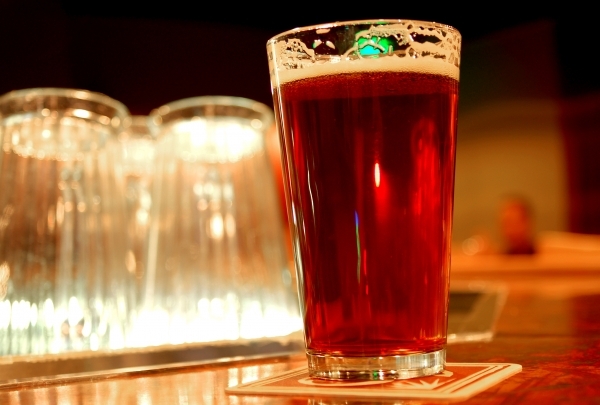 From ales to IPAs, their selection includes Belgian-American Pale, Colorado Cream Ale, Not West Coast IPA, and more. 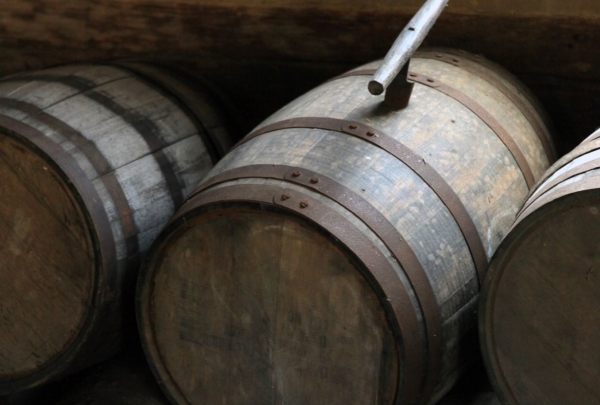 Their unpretentious and uber cool atmosphere attracts local and touring beer connoisseurs alike. Pub grub on offer is the occasional food truck as well as eateries around North Park Hill. 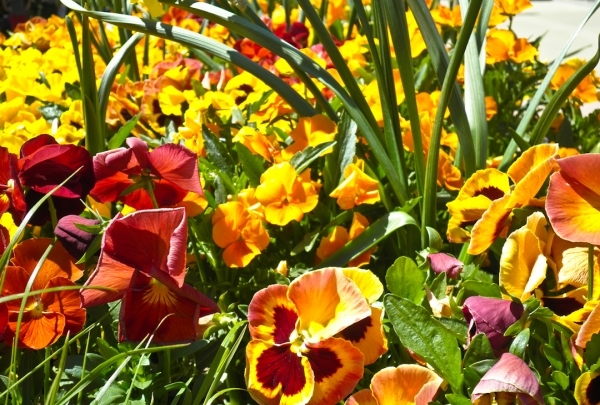 Get acquainted with temperate trees, shrubs and bonsais, and learn more about horticulture. Take home a little plant for your own garden. The three-acre (nine-hectare) Denver Botanic Gardens offer a magical experience replete with waterfalls, ponds and themed gardens. The options are unlimited; visitors can seek solitude in the sanctuary of the Japanese Garden, which overlooks a pond teeming with goldfish and lined by bonsai. 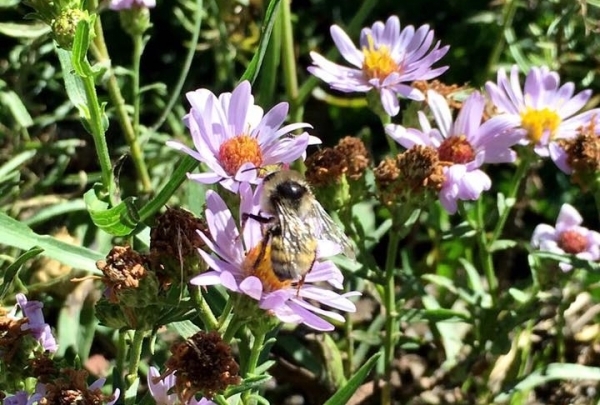 They can gather ideas for their own garden at the Xeriscape Demo Garden and the Rock Alpine Garden. They can even relive their childhood days at the Storybook Gardens with Dr. Seuss, Winnie the Pooh and other adorable characters. There are orchid exhibitions, monthly garden tours, facilities for school trips, and classes that teach horticulture and botanical illustrations. Free WiFi services enable the use of laptops while enjoying the bountiful plants and exhibits. Cute boutique in the Stanley Marketplace, a place that brings together local craftsmanship and authentic goods. 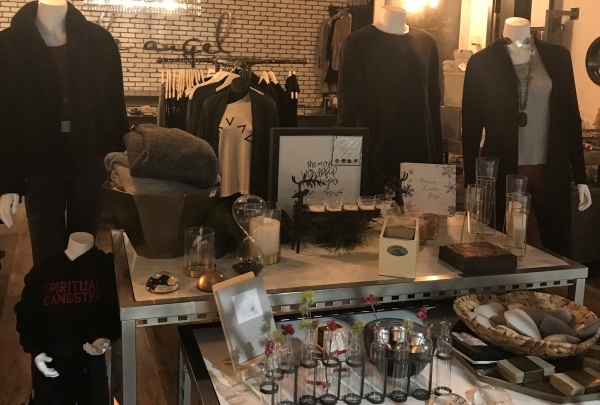 Steele Angel is a great spot to go shopping for active clothing, casual wear, jewelry, décor, and gifts. The shop has a peaceful vibe and offers quality products. Come enjoy colorful, flavorful Mexican food & good vibes! If you're looking for colorful, flavorful Mexican food and great service then this is your go-to spot. 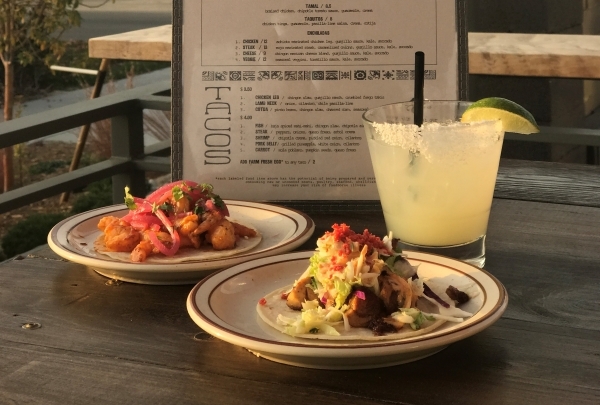 Enjoy your food and drinks on the outdoor patio with fun games and beautiful Denver weather, head up to the rooftop for gorgeous mountain views, or stay inside and watch the chef cook your meal in the open kitchen while enjoying a fresh margarita! You can't go wrong at Los Chingones. Imbibe well-mixed cocktails at this underground speakeasy located in Larimer Square. Step back in time and enjoy custom drinks & delicious small BBQ plates in this swanky speakeasy. Tell the bartender what you like and they will craft up a drink you're sure to love! Located in the historic Larimer Square, Green Russell is the perfect spot to start or end your night. Whether you want to catch a concert, take in some great views, or do some hiking, Red Rocks will not let you down! A treat for people of all tastes, this Colorado gem offers entertainment ranging from scenic drives to satisfying hikes. You can enjoy the wildlife or take in a concert at the world-famous Red Rocks music venue, not to mention tour the site's Hall of Fame museum. 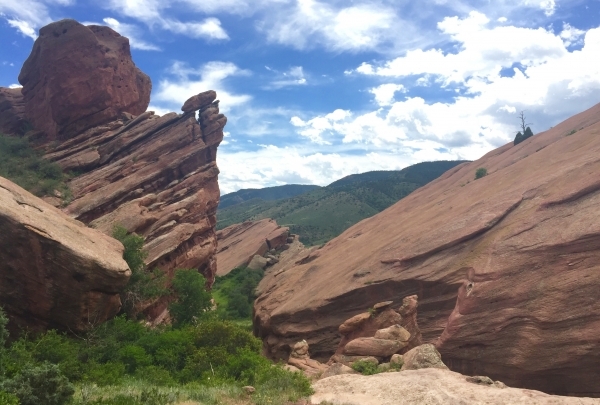 Come for the views and stay for the fun at radiant Red Rocks Park and Amphitheatre. Flowers, candles, & gifts. This flower company has such a fun, peaceful vibe, great service, and gorgeous selections. Whether you're looking for a souvenir to take back home or a gift for a special someone, you'll have no trouble finding what you need! Bringing a traditional style Irish pub to local a Denver neighborhoods. If you're feeling like you need a little luck of the Irish, then step on into this quintessentially Irish bistro and pub. 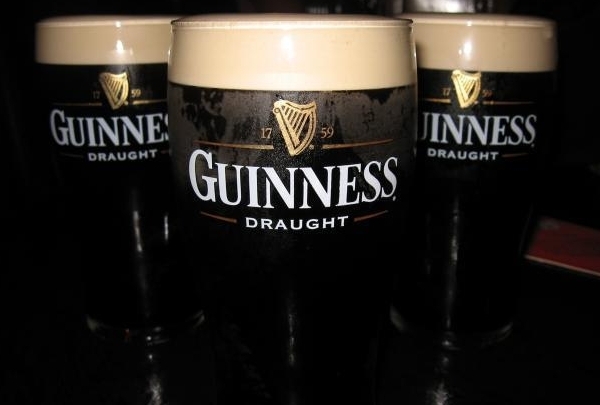 Casey's will bring you the comforts of Irish food along with the high energy pub feel you are craving. Here you'll find quality coffee whether it's a drip coffee or a specialty coffee, their coffee always hits the spot! Logan House is all the buzz in Stanley Market place, offering a full service coffee counter and bar for you to belly up to and get your morning java fix or your afternoon cocktail. Grab a coffee and take a seat in the buzzing atmosphere or get it to go and explore all Stanley Marketplace has to offer! 15,000 Acres of true Colorado colors and wildlife. Soak in the amazing view of the Rockies as you wonder the Refuge. 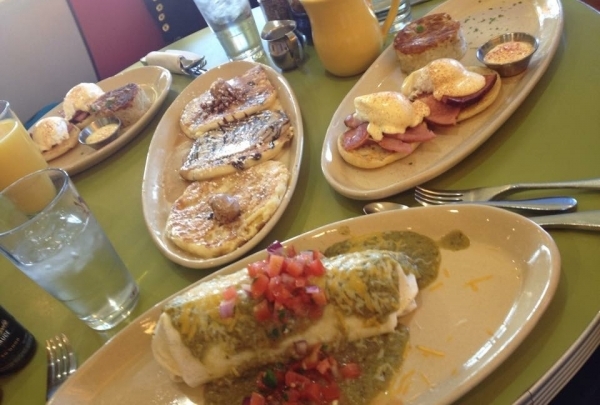 Locally sourced, soul-filling food and an atmosphere or community, laughter and best of all BRUNCH! 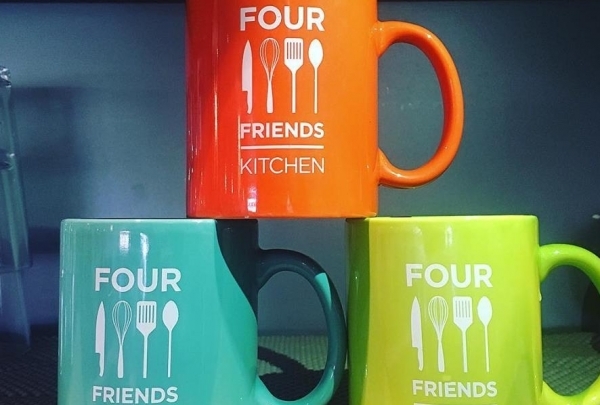 Four Friends Kitchen is a true insight as to what brunch is all about. Good, soul-soothing food, sourced locally from neighborhoods, like the one they have set up shop in, bringing together and valuing friendship, partnership and family. All set around the table of laughter, cozy/homey feelings and bright surroundings. Prices for the beautiful and unique items in this store are quite reasonable considering the prized location at Pearl Street Mall. Brainchild of two passionate world-travelers, Susan Graves and Mary-Jo, Blue Skies is a unique gift shop concept store. The store mostly sells unique and one-of-a-kind items collected from Susan and Mary's worldwide travels. 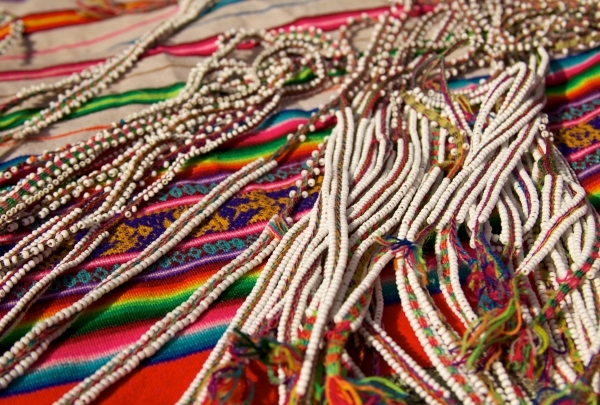 The store vehemently supports fair-trade, recycled goods and local artists and artisans. 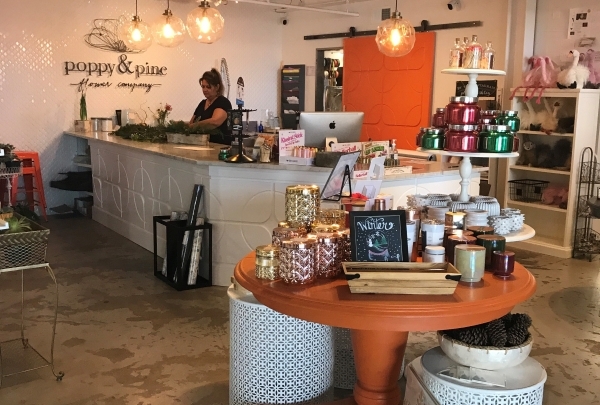 Shop on unique jewelry, handbags, scarves, perfumes, aromatherapy products, books, apparel, housewares and many more items that are work of local artists. Blue Sky is the perfect place to buy gifts, whatever the occasion might be. Get your Italian on! 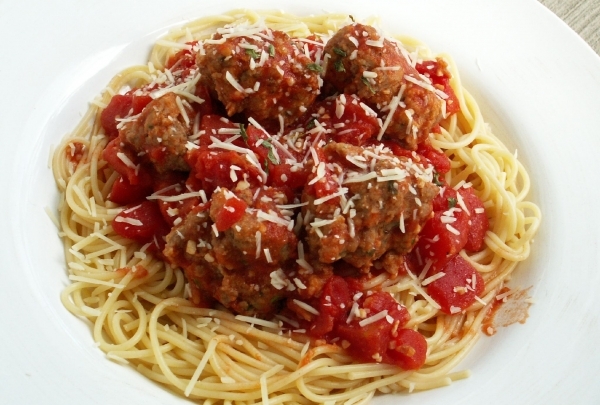 Enjoy some delicious dishes such as the Pastiche, a pasta dish layered with spicy meatballs, cheese and ragu. Directly adjacent to the Hotel Monaco, Panzano offers Italian food and atmosphere at its finest. Serving breakfast, lunch, and dinner, the contemporary Italian menu is exciting as well as satisfying. Vaulted ceilings and creative lighting schemes make dining here an event, while the open air kitchen and friendly staff instill a sense of casual, relaxed comfort. The bakery items are quite decadent, and complement the meals nicely. The goat cheese and herb stuffed quail is a great choice, as is the home made gnocchi. 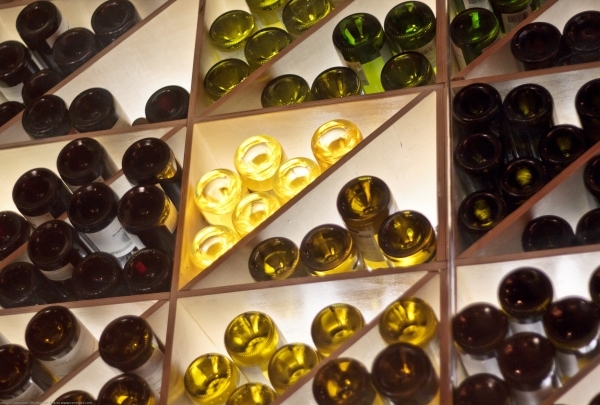 Choose a selection from the private wine cellar. Saddle up to the bar at Atomic Cowboy and enjoy a rowdy night of cheap drafts and great pub grub delivered fresh from nearby restaurants. The Atomic Cowboy exudes a wild west feel with it's countryside tavern ambiance, reliably tasty dishes and beverages. You can slosh down a few sinful sips along side delicious food from the nearby Sully's Pizza and Denver Biscuit Company, or both if you can't choose between Italian and Soul food. Located just a few minutes from the Bluebird Theater, the bar comes across as an exceptional venue to enjoy drinks after a rocking night of entertainment. You can savor every sip here during the happy hours from 4pm to 7pm, daily. The trendy yet affordable collection at Joonbugz features new and consigned clothing and accessories for toddlers. Ingeniously laid out amidst the eclectic decor at Joonbugz Kid's Boutique are a range of clothing and apparel exclusively for children. Owner Joni helps you choose from colorful and cute pieces and puts together the perfect outfit for your toddler, while he or she plays at the store's fun area. The array of new and recycled clothes, shoes and accessories are at great prices and cater to boys and girls. 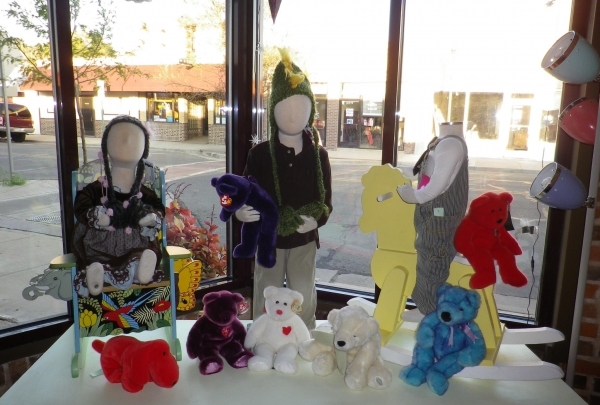 In addition, on sale are unique, handcrafted accents like tutus and butterfly Wings, hair ornaments, quilts and bibs, books and toys, as well as a maternity line and childcare paraphernalia. The food at Trillium could be described as American with a Scandinavian twist. Try Boompa's Swedish Pancakes for dessert! Located in a place which operated as a pawn shop 100 years ago, Trillium is a modern casual bistro. The decor here is starkly American and Scandinavian, with an open kitchen, U-shaped bar, exposed wood beams and a lounge area with linear see-through fireplace. Just like the decor, the food served here is also a fusion of American and Scandinavian, with dishes like Toast Skagen, Seared Duck Breast, Grilled Long Farm Pork Chops and their Scandinavian specialty, Smorgasbord. Accompanying the dinner are handcrafted and signature cocktails and beers, thus completing a fine-dine experience. This adorable store features cooking supplies and furnishings for your kitchen, along with various gourmet treats. A wonderful shop which has fun kitchen and food items. The merchandise is cutesy and has a refreshing take on the usual household items. 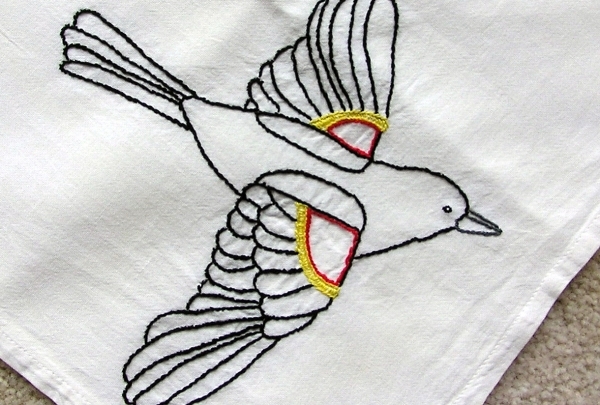 They are made in different styles & bright colors with a personal touch. Shop here and leave with a smile on your face. See the unique Kettle Arcade in this historic district. This building was erected in 1873 using the walls of neighboring buildings! Nestled in historical lower downtown Denver, Larimer Square occupies a one-block strip of the city's oldest street, dating back to the 1860s. 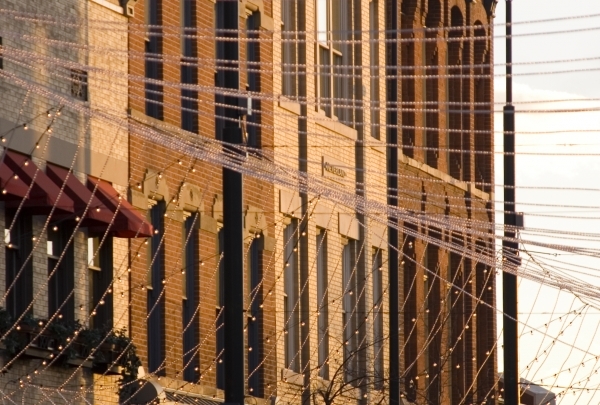 Lined with Victorian brownstones, the area is a thriving shopping and entertainment district, flowing with activity. Spend the morning combing the ever-changing boutiques and clothing stores; then head over to Tamayo for lunch. For the afternoon, take a self-guided walking tour of the historical district (brochures are located at the information gazebo). In the evening, dine at the Little Russian Café, Josephina's, or the Del Mar Crab House. Then, dance until the wee hours at Lucky Star. Hosting both local theater and national touring shows, the Denver Center is a one-stop-shop for blockbuster entertainment. 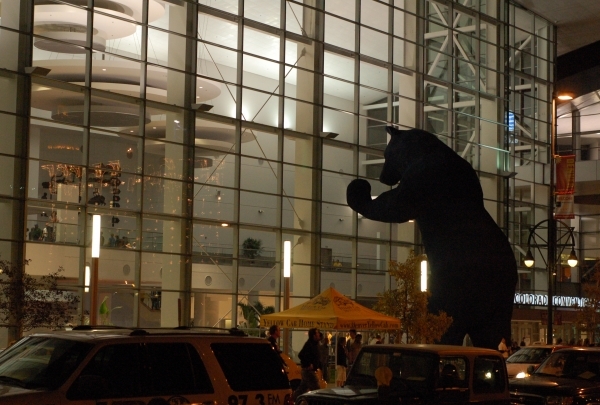 The Denver Center for the Performing Arts is an exhilarating mix of broadway shows, professional theater, backstage tours, acting instruction and breathtaking facilities. The Tony Award-winning Denver Center Theatre Company offers classics, revivals and world premieres while Denver Center Attractions presents blockbuster musical touring shows and cabaret productions. The Denver Center Theatre Academy develops the talents of aspiring actors while the Seawell Grand Ballroom hosts meetings, receptions and galas. Drink in style at this LoHi speakeasy hidden behind a bookshelf. 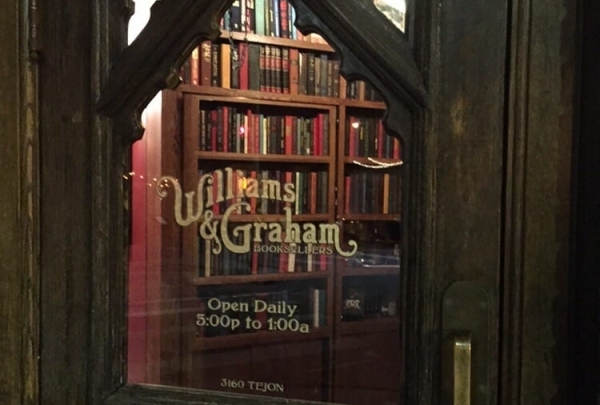 Craft cocktails, the smell of old leather books with a hint of your grandpa's pipe is what Williams and Graham is all about. They have a full menu with fascinating takes on classics, as well as some creations of their own. Just make sure to allow time or call in a reservation. Discover delicious lunch, brunch, and bacon! Good American eats in a quiet, quaint atmosphere. If you love bacon then you should check this place out. 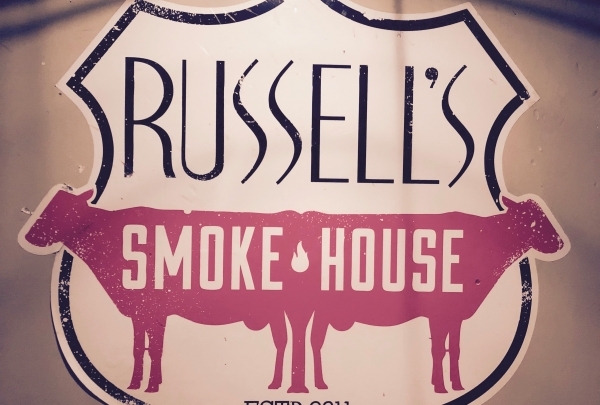 This is a local family-owned restaurant specializing in all things pork. 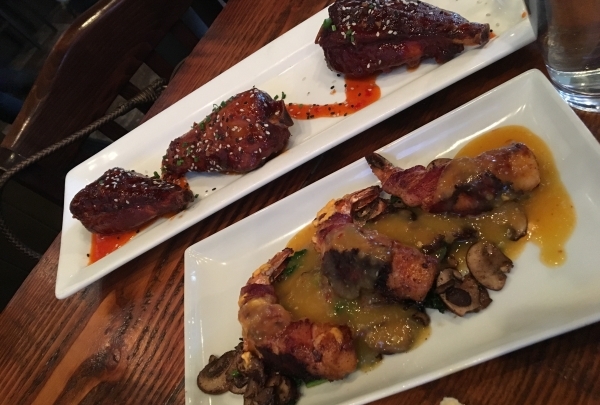 Check out their bacon wrapped bacon or maybe just try a flight of bacon, whatever your pork cravings you can be sure to satiate them here. And its local, how could it get much better than this? It doesn't get sweeter or cuter than Yours Truly! If you have a sweet tooth, Yours Truly will hit the spot! Craving cupcakes? They've got 'em... classic, mini, liquor-infused, you name it. And they're all adorable! 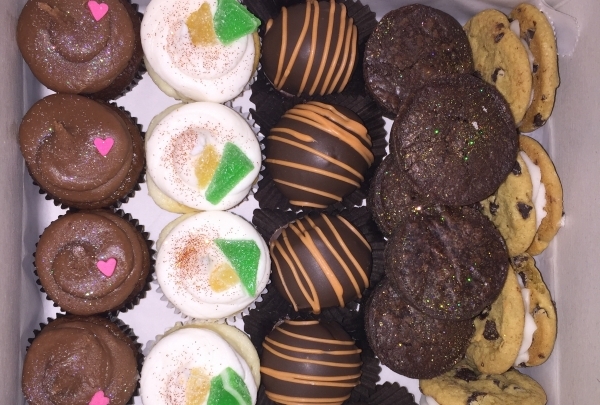 It doesn't stop with cupcakes: you can also indulge in some brownie bites, macaroons, cookie sandwiches, cotton candy... the sweetness goes on and on! Snooze is Denver's favorite way to start the day! From pineapple upside down pancakes to the one of the best Hollandaise sauce - there isn't one thing you can order that won't make you leave satiated with a promise to visit the place again. Comprising 1,300 acres of rock formations, this park offers not only stellar views but also trails & a visitor center. As you drive up to the 300-foot sandstone rock formations and beautiful views of Pikes Peak, you'll quickly understand how the Garden of the Gods got its name. It is one of Colorado's most photographed areas and the world-class Visitor & Nature Center and museum is the most visited attraction in the region. 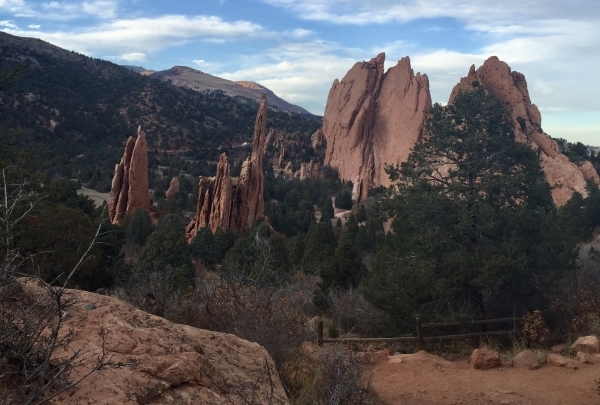 Garden of the Gods is an absolutely beautiful, breathtaking way to spend your day. A place to hear the wind move through the pines and take in the scenic overviews of the GREAT Rocky Mountains. 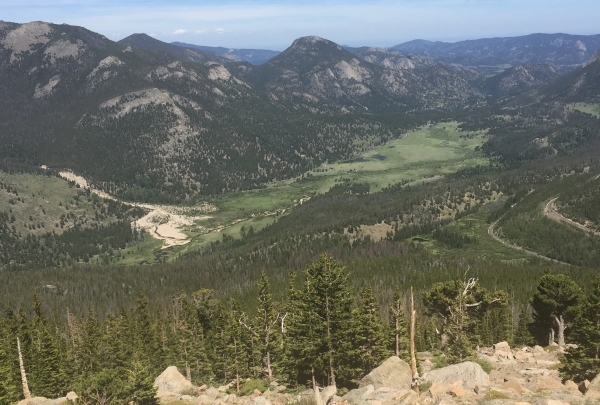 Take in beautiful mountain views driving along Trail Ridge Road. There are plenty of overlooks to stop at and take pictures and to enjoy the beautiful rocky mountains. RMNP has tons of hiking trails for all levels of hikers, a gift shop at 14,000 feet, and Is a sure way to have a jaw dropping day in Colorado. This one is a bit of a drive from Denver but it's worth every mile! Take a quick, easy hike to a beautiful lake, glacier, and mountains! 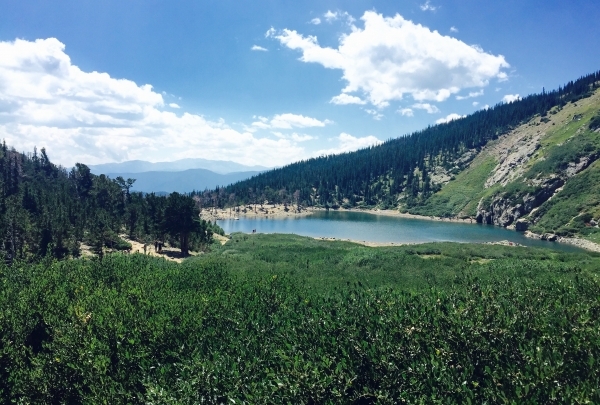 The drive to St. Mary's Glacier trailhead is a scenic one, and the hike itself is a beautiful way to spend the day outside! Once you get to the glacier (a three-quarter-mile hike) throw around a Frisbee, have a picnic, and enjoy the view! Pets are welcome here too - just remember to bring your leash. Unique donut flavors, all made from scratch, daily. You might think you know donuts until you discover Glazed & Confused - they take donuts to another level. 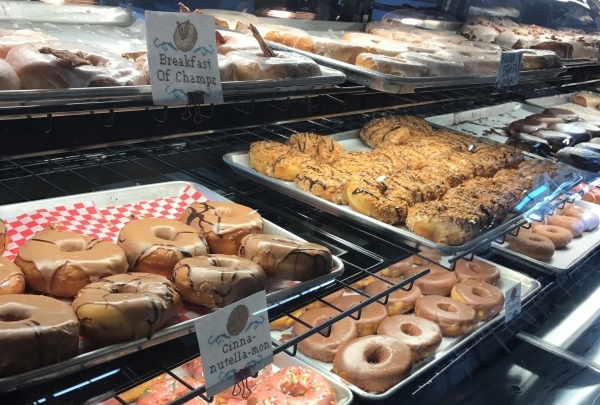 Glazed & Confused has the most unique flavors, all made using local, organic, seasonal ingredients. The donuts and glazes are made fresh daily. If you choose the right one, they might even bust out a blow torch to top off your donut! 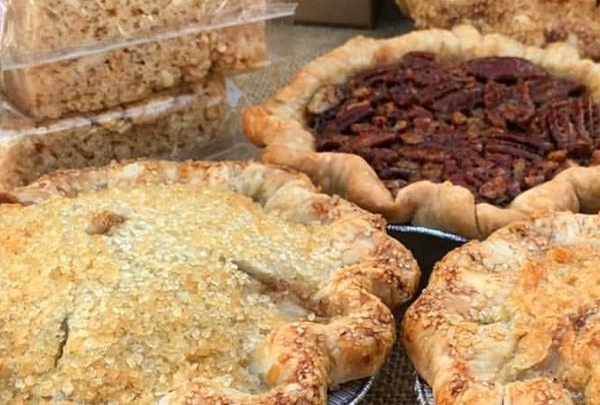 Hinman's a place to satisfy all your cravings, whether those cravings are for a fresh Baggett, or homemade sweets. We all can think back to a time when we walked into a house and the smell of homemade pie kindly greeted us. This small neighborhood bakery keeps all those memories alive. 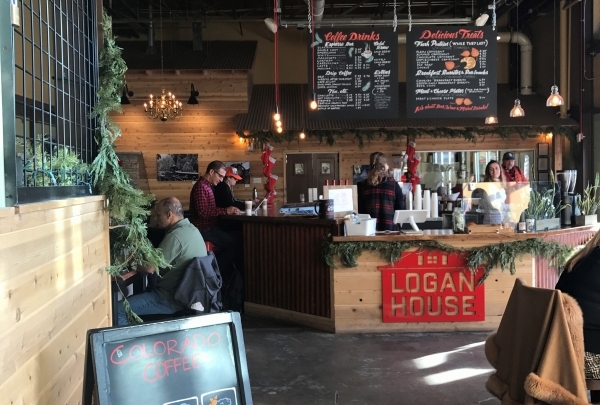 Located in one of the older neighborhoods in Denver, this place has all the charm and warmth of your grandmother's kitchen after she has been busy buzzing around her kitchen baking all morning! Enjoy relaxing sounds from Local Duo, Paul Glover, including guitar and flute in our lobby lounge. Enjoy a wonderfully crafted charcuterie set up complimented by Local Honey Harvesters, Society Honey.